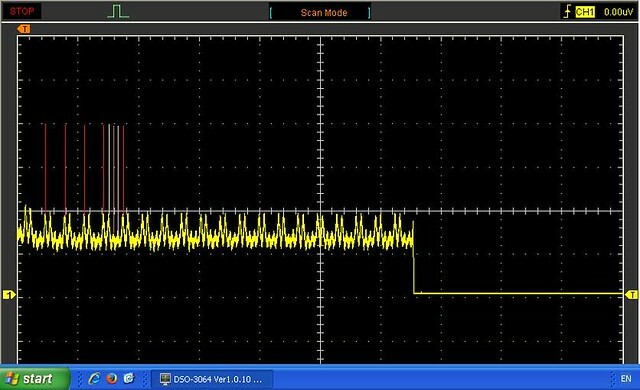 This advanced 4 channel Oscilloscope comes with a vast range of test probes and current measuring clamps, this allows us to capture the fast signals modern sensor produce. Testing the compressions on a VW Polo 1.4 using the Scope. I only saved the waveform for channel 1, so Ive added a Red line for Cylinder 1 marker.